Can’t open or close your car window? Save yourself time and money and contact the Power Window Professionals. Don’t waste your valuable time shopping around for the cheapest fix that may cost you more in the long run, and although your car manufacturer can provide a quality part, often the fix is worth more than the car! Instead, invest your time in calling Powerwin Automotive to speak with the experts in the field. We know how to quickly and accurately diagnose automotive window faults (most times over the phone) and advise you of the most cost effective fix, simply because we’ve been specialising in window regulators and motors for almost two decades. 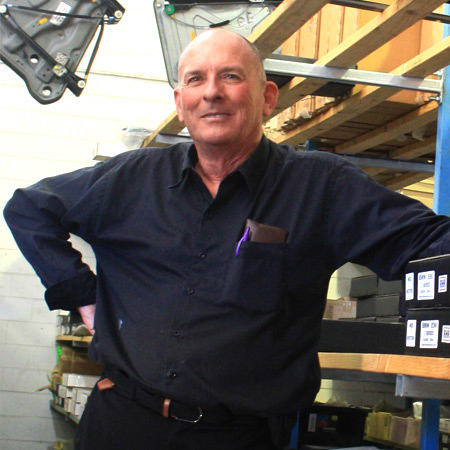 Founder and Director, Trevor Oxnam, originally owned and operated a Ford wrecking yard. He found there were certain parts that were in huge demand due to the same breakage in those parts. He set out to find methods of fixing the breakages rather than replacing the whole assembly, as the second hand assemblies would often break later, and then he successfully applied the fixes to window regulators and motors across a wide range of models of vehicles. Today, we recondition genuine OEM window regulators and motors for all makes and models of vehicles, steering away from the inferior aftermarket range of regulators and motors. Supplying genuine window regulators gives our customers the added bonus of a direct replacement in place of the original unit. Brisbane Based with Australia wide delivery! We are open to the Trade and Public Monday to Friday between 7:30am - 5pm. Call us to confirm stock availability or to book an appointment to fix your power window problem then come pay us a visit! 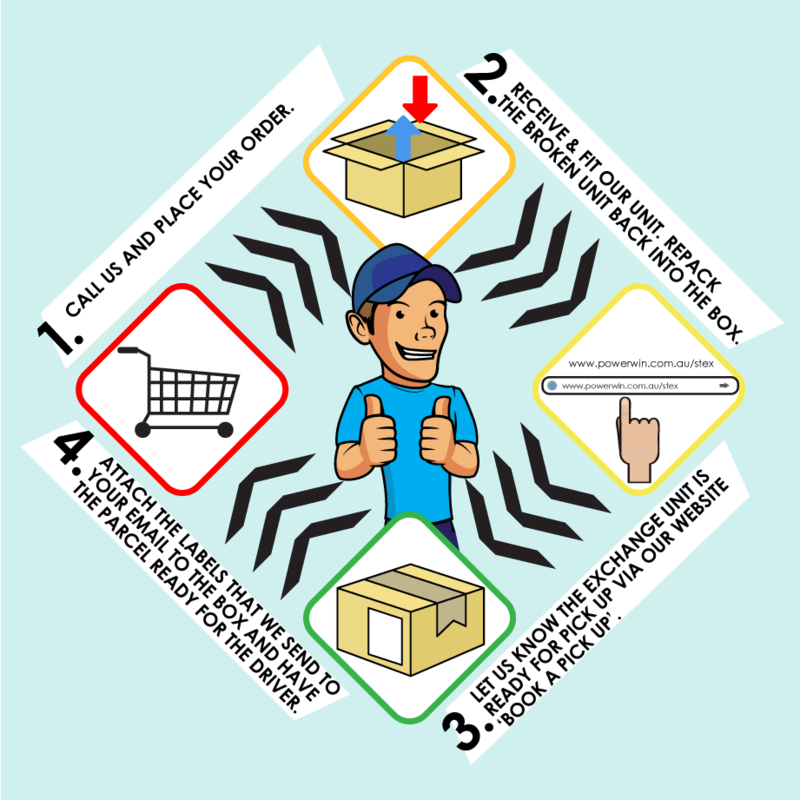 Alternatively, we provide Australia Wide delivery via a range of reliable Courier providers. 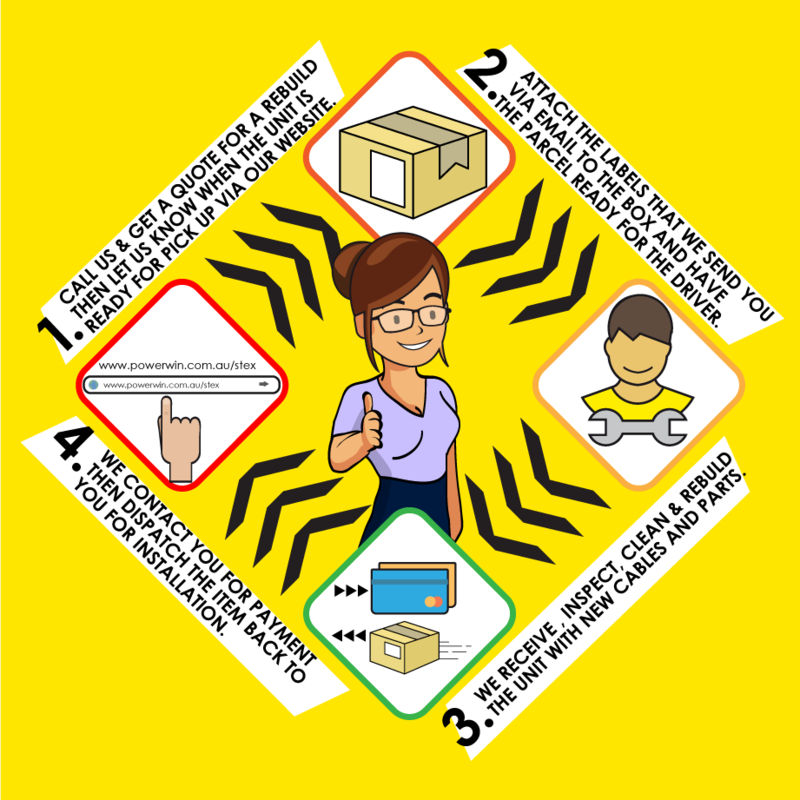 See our Freight and Delivery section for more information. In order to be able to supply genuine OEM units, all our reconditioned window regulators and motors are sold on an exchange basis. This means we need your broken unit to be returned to us so that we can keep the cycle going. We have commonly breaking window regulators and motors in stock ready to dispatch however if we are out of stock or don’t have your model in stock, we can easily organise to pick up your broken unit, rebuild it, and send it back to you, with a 24 – 48 hour turnaround time (not including transit). Australia's number 1 Power Window Professionals. Google Powerwin Automotive for a review of the fantastic service we strive to provide with every interaction. After years owning and working in a Ford wrecking yard, Business founder and owner Trevor Oxnam took an interest in the many broken window regulators in Falcon wrecks. One Sunday he sat down and started tinkering and eventually worked out a way to fix them. This later led to manufacturing cogs, cables and plastic fittings for Ford Falcon's. He then investigated repairing regulators for other models and from these humble beginnings Powerwin Automotive was born. Now, more than a decade later, we are the leaders in repairing and reconditioning OEM window regulators and motors for passenger vehicles of all makes and models, as well as remanufacturing unavailable slides, gears, and cogs to fix other usually difficult or costly repairs. Such as the odometer cogs that breaks in Ford XF Falcon's. 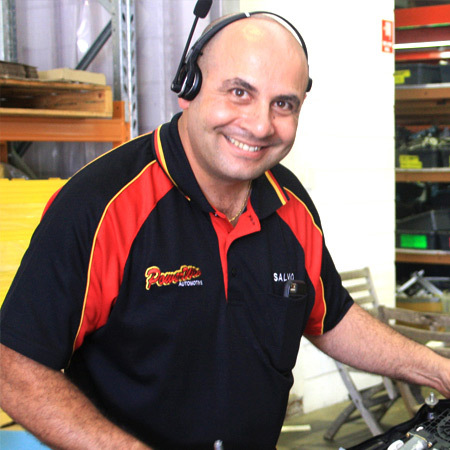 Reconditioning Window Regulators, Window Motors, Steering Columns, and Lock Actuators at our Brisbane workshop. POWERWIN AUTOMOTIVE: U1 971 NUDGEE ROAD BANYO QLD 4014.